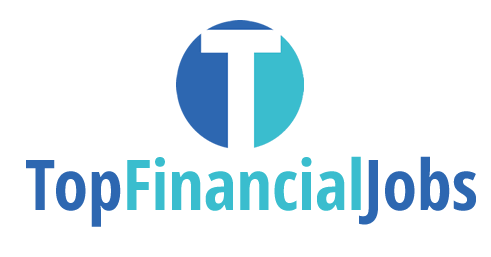 To advertise your accounting or finance job vacancies on topfinancialjobs.co.uk, please call 0844 357 7114 (local rate) or email sales@topfinancialjobs.co.uk for details of our rates and packages. Top Financial Jobs is a specialist job board where employers and recruitment agencies promote their accounting and financial jobs. Please do not send us your CV as we will not be able to help. You should contact our advertisers directly if you would like to enquire about general employment opportunities. Please do not telephone us if you would like to apply for a vacancy you have seen on this site. In order to apply instantly for any of the job vacancies listed on our site you should register your details.